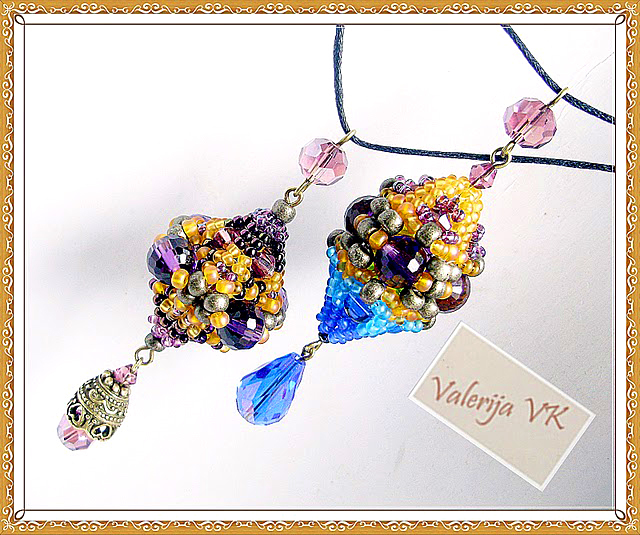 Summer is here and we present you a second part of beautiful collection of amazing beaded jewelry with butterflies. 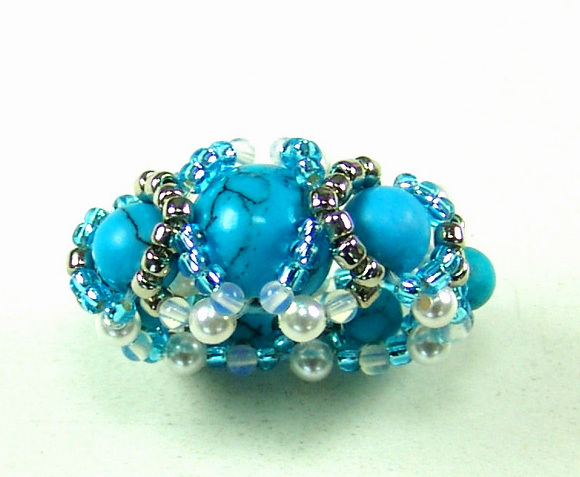 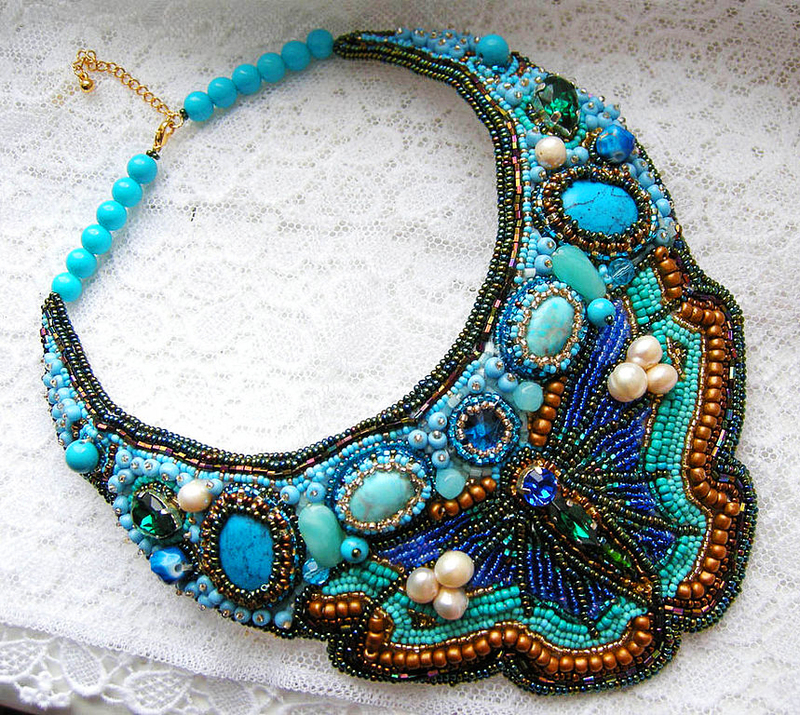 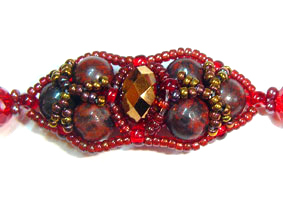 Free pattern for beautiful beaded bead East by Vika Osadchenko. 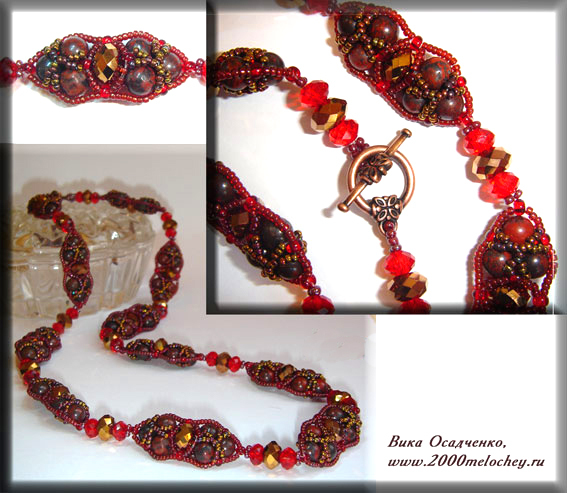 With this nice pattern u can make necklace, bracelet, pendant and anything u wish!